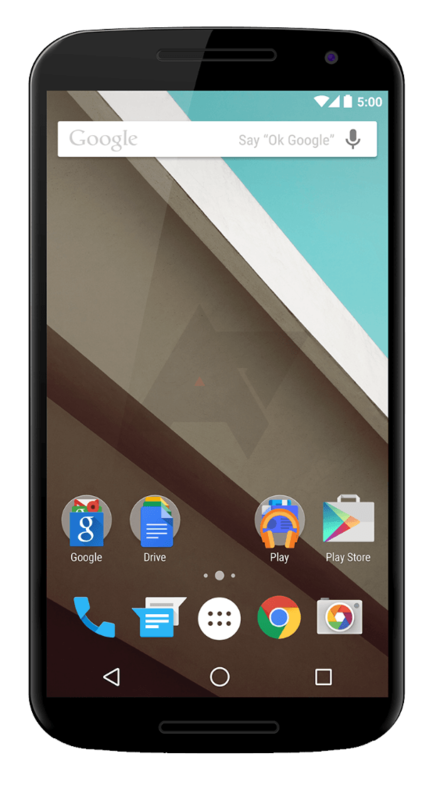 Motorola devices are known to be sturdy and long lasting but they are still vulnerable to a lot of damage and malfunctioning issues. 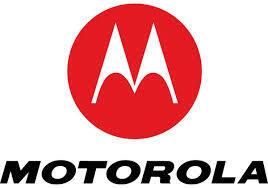 The screens of your Motorola smartphones are vulnerable to damage no matter how good you take care of your device. The only possible thing to do in such case is to get it replaced, which require a professional level of expertise. Opening your phone for a screen replacement yourself can be very risky as you may raise some other issues with its hardware unknowingly. So, it is better to approach the professionals like us who can do the job seamlessly. Getting a quote is as simple as one two three. One, you need to select the model of your Motorola portable device. Two, add your mobile details and the issues that you are facing and lastly, you submit your request for a quote. By providing the information about your phone, we will also check if your phone can be replaced under the warranty period or not as you device IMEI number can help us get this information.